Offshore Fishing Orange Beach, Fishing Orange Beach, Orange Beach Deep Sea, Charter Fishing Boats, Alabama Deep Sea Fishing. 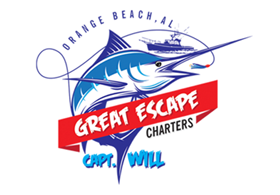 We are a local charter company that's been fishing these waters for over twenty years. We love giving people and families an experience of a life time. 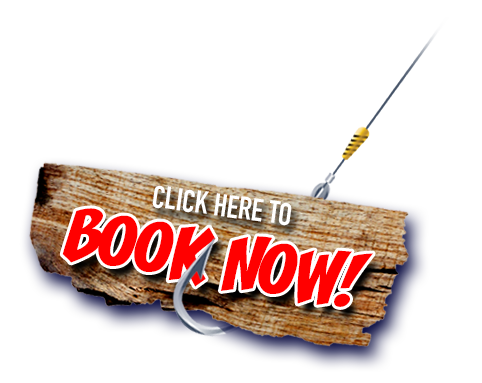 So give us a call 251-223-1573 for booking, fishing reports and pricing. • We Catch Fish Every Trip!! !